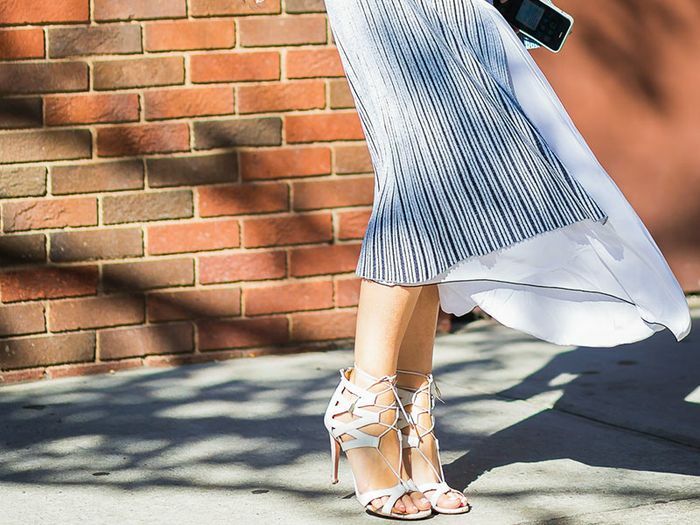 It’s Tuesday, so you know what that means—it’s time to talk shoes. Today’s topic? 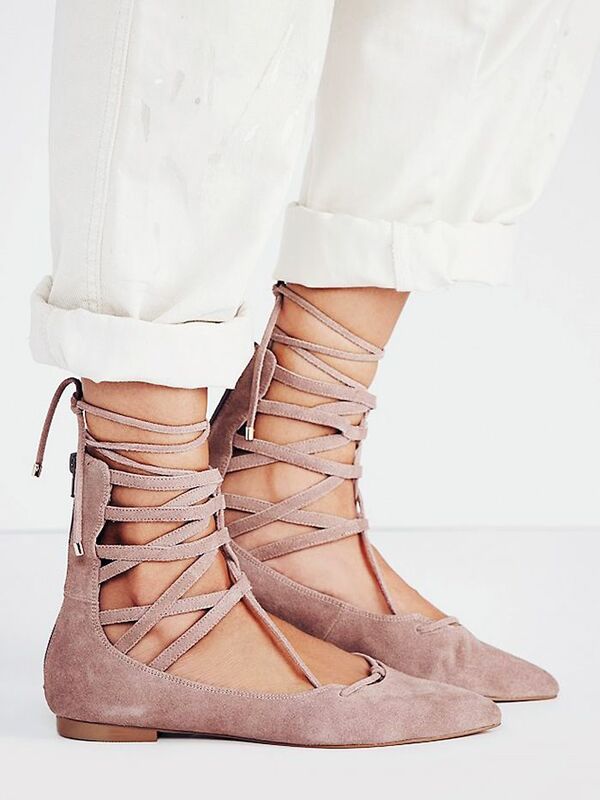 Lace-up shoes on ASOS! To enable (and honor) our love for footwear, we’ve dedicated a weekly post to highlight and share our must-have picks! Be sure to come back every Tuesday to check out the week’s featured style and shop the shoes sure to keep your wardrobe fresh and covetable. Scroll down to shop our top picks! What do you think of Beyoncé's extravagant shoe purchase? Tell us below! Which pair is your favorite? Let us know in the comments below!